We loved their pairing in their debut Bollywood film Vicky Donor. And now they're back. 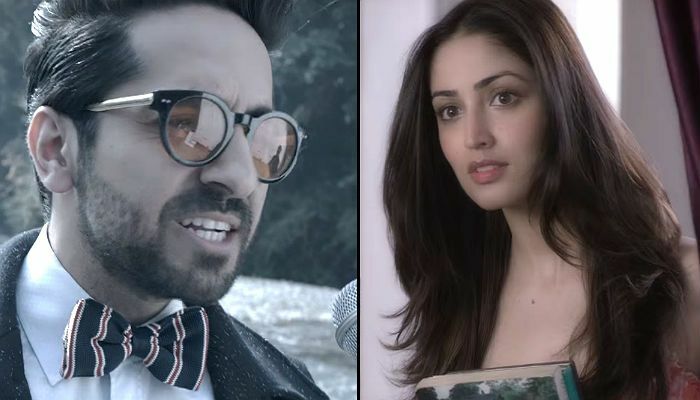 Ayushmann Khurrana and Yami Gautam have released a new single. The video is a part of T-Series efforts to bring revive the once hugely-popular solo music video culture in the country. The music for Yahin Hoon Main has been composed by Rochak Kohli and Ayushmann. 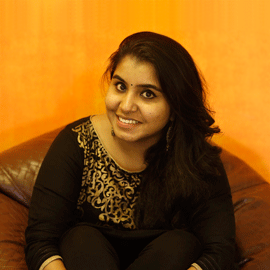 However, the credit for the concept of this mysterious video goes to Tahira Kashyap. It's great to see Ayushmann and Yami together on screen again. And it's about time the talented Yami Gautam signed up for projects besides promoting fairness products.